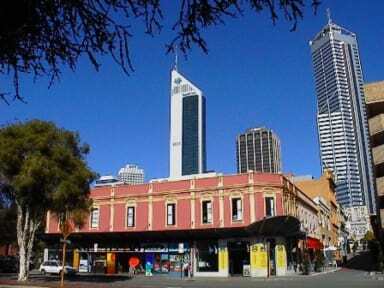 Globe Backpackers and City Oasis Resort i Perth, Australien : Boka nu! 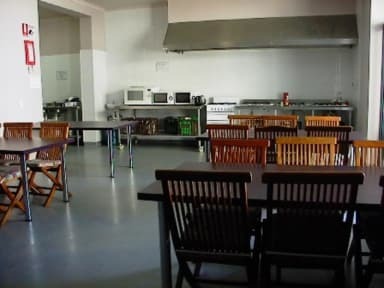 The Globe Backpackers & City Oasis offer The Globe Flexi Stay whereby you can leave to go on a tour and store your luggage for free while youre away. Then return and stay for the remaining nights with your credit voucher.